Business at the Speed of NOW! We will explore the challenges and opportunities living in an “always connected” social media world both personally and professionally, including our industry specifically. We see it all around us; the impact of social media in the news and at our doorsteps. We adapt and transform at different rates depending on our personal value system, the generation we were born into, our training and our aptitude for change generally. But one thing is certain, if you want to have a voice, you need to develop a capacity to embrace this new method of connectivity and influence. 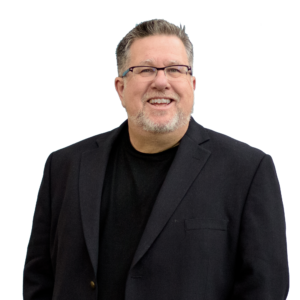 In this session Steve Dotto will dive into the seeds of change, and how we react to it. We will explore how social media is changing our value system, effecting our relationships, jobs and industry. Most importantly, he will arm you with a better understanding of the forces that you probably feel you have little or no control over. Business at the Speed of Now; understanding how we can take back a measure of control.